Black Grape who are appearing at BBS 2016, feature former members of Happy Mondays and Ruthless Rap Assassins. 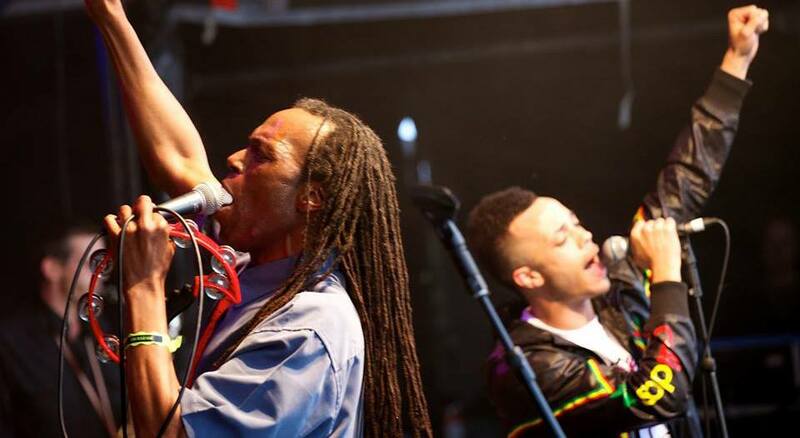 The group’s music is funky and eclectic, using varied instrumentation and samples. 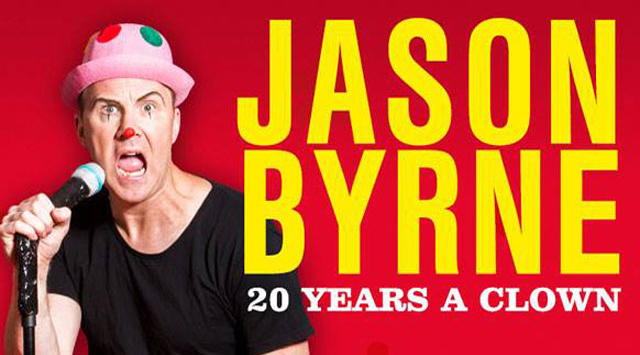 Following their 20th anniversary and they are about to unleash a mad carnival that disregards boundaries between rap, house, rock, soul, and pop. 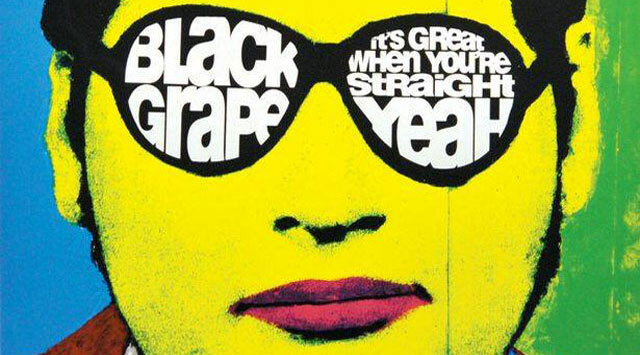 Black Grape’s debut album, It’s Great When You’re Straight…Yeah was a surreal, funky, profane, and perversely joyous album, overflowing with casual eclecticism and giddy humour. Enigmatic front man Shaun Ryder spoke with Lee ahead of their appearance at BBS 2016.